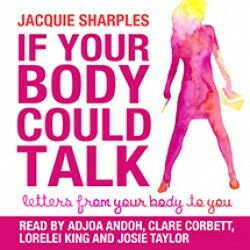 If Your Body Could Talk Find out more! 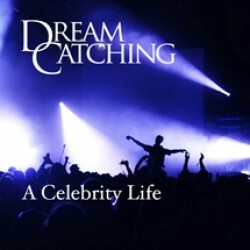 DreamCatching: A Celebrity Life Find out more! 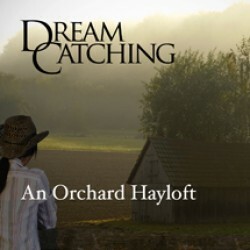 DreamCatching: An Orchard Hayloft Find out more! 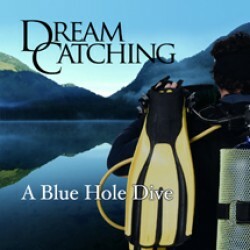 Dreamcatching: A Blue Hole Dive Find out more! 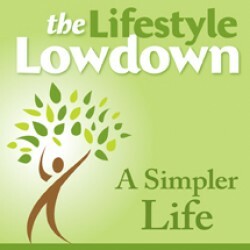 The Lifestyle Lowdown: A Simpler Life Find out more!